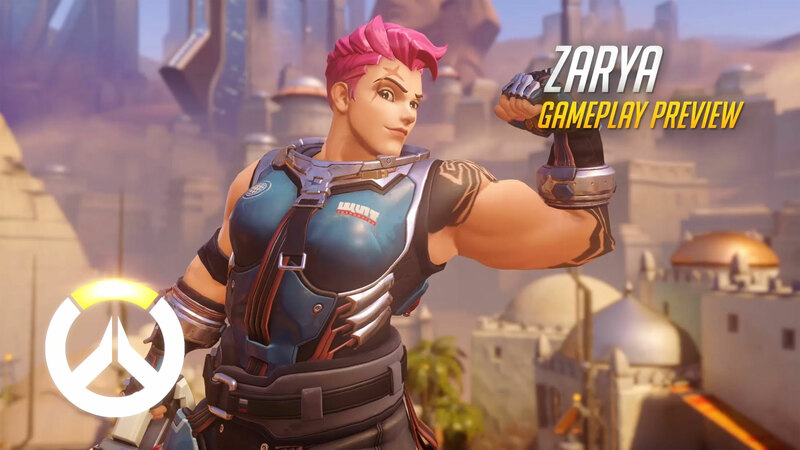 After the governments around the world declare the Overwatch task force is forbidden to get in the way with crisis around the world, these various heroes have started to become tracked down and eliminated. 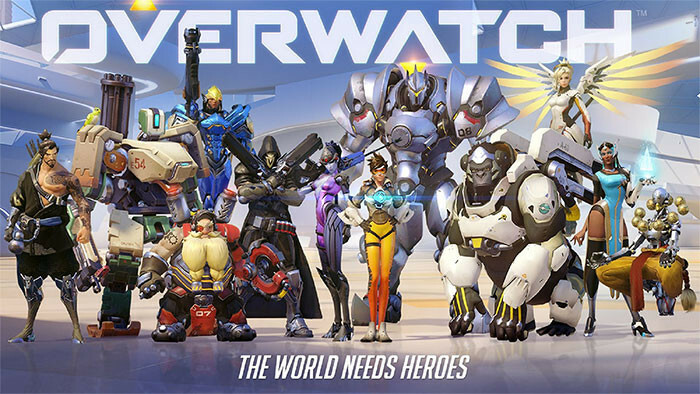 Now on the hunt, the Overwatch team must once again band together in their fight for survival. 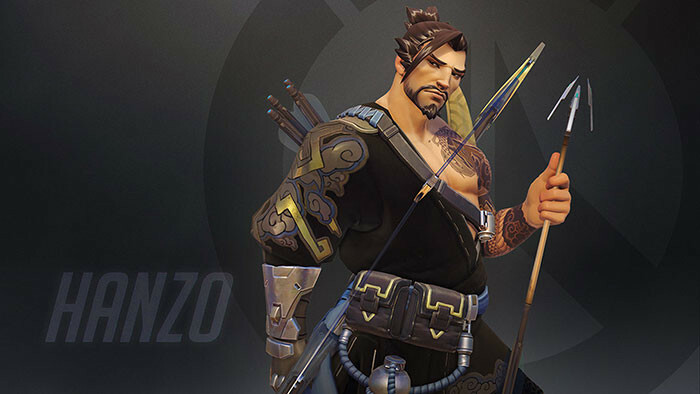 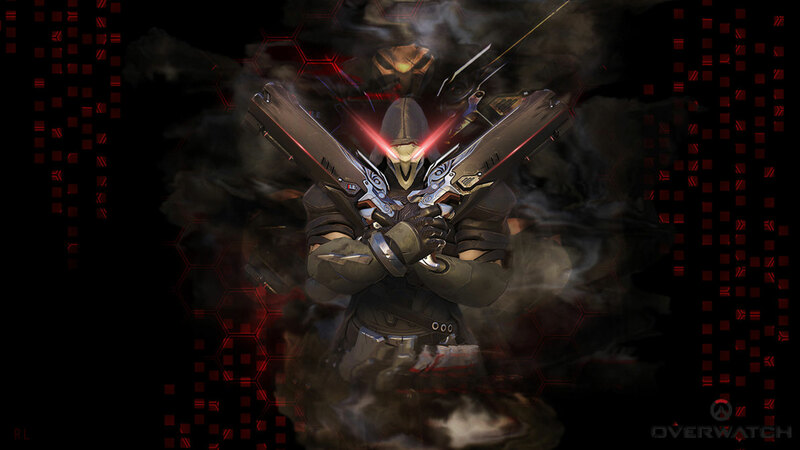 Overwatch wallpapers for 4K, 1080p HD and 720p HD resolutions and are best suited for Desktops, android phones, tablets, ps4 wallpapers, wide-screen displays, laptops, iPad and iPhone/iPod Touch.